SSD (Solid State Drive) icon in PSD format, black and silver metal case. Red emergency button, big blank button with silver ring, with space for text. 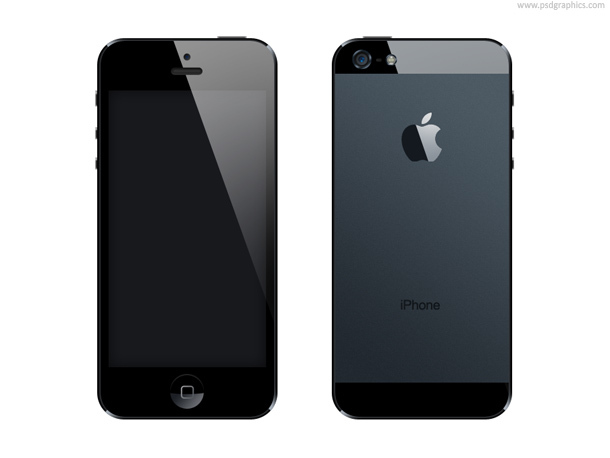 iPhone 5 in PSD format, front and back side of the newest iPhone. Download fully layered PSD source or read the step by step iPhone 5 Photoshop tutorial. 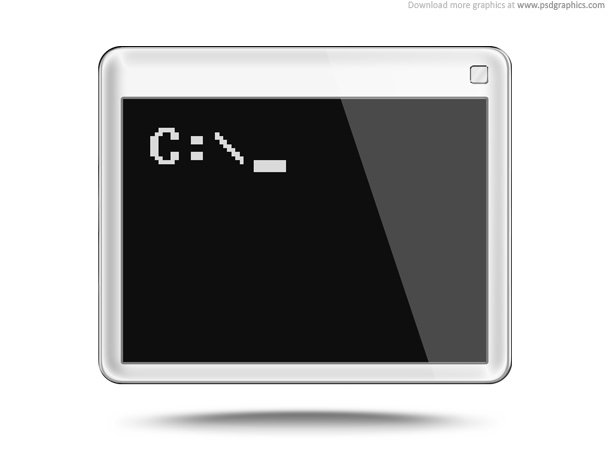 Command line and shell commands icon, a simple black screen command prompt with root tree line. PSD graphic, can be used in user interfaces for customizing hosting and other server settings by typing commands. Blue computer diagnostics icon in PSD format. It’s designed for computer related services, show hosting performances, computer features, system stability, network availability etc.